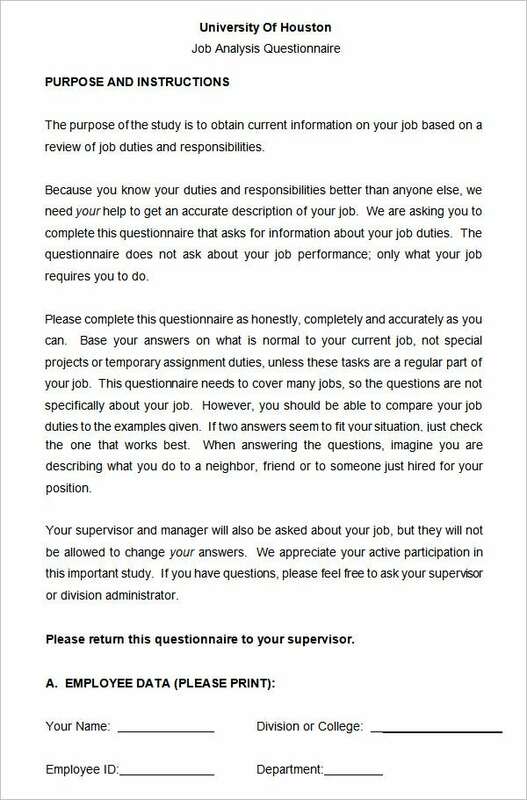 As you probably know already, the human resources department has a questionnaire for everything. 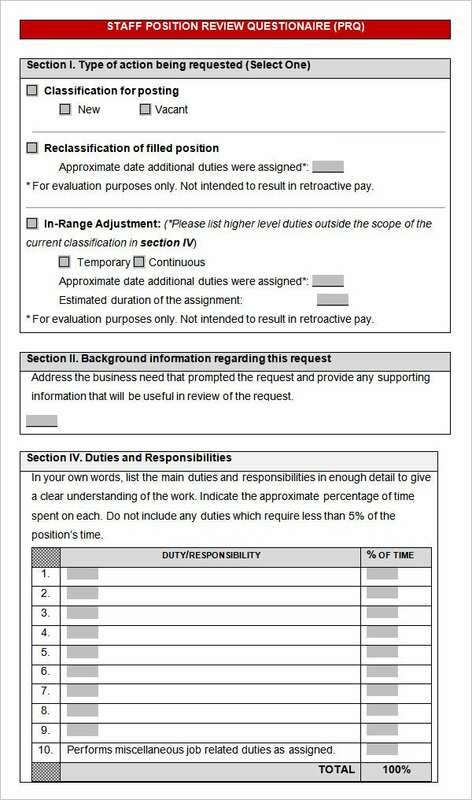 Need to conduct a survey on training needs within your organization? There’s a survey for that. Want to find out exactly what skills the next potential interview candidate has? 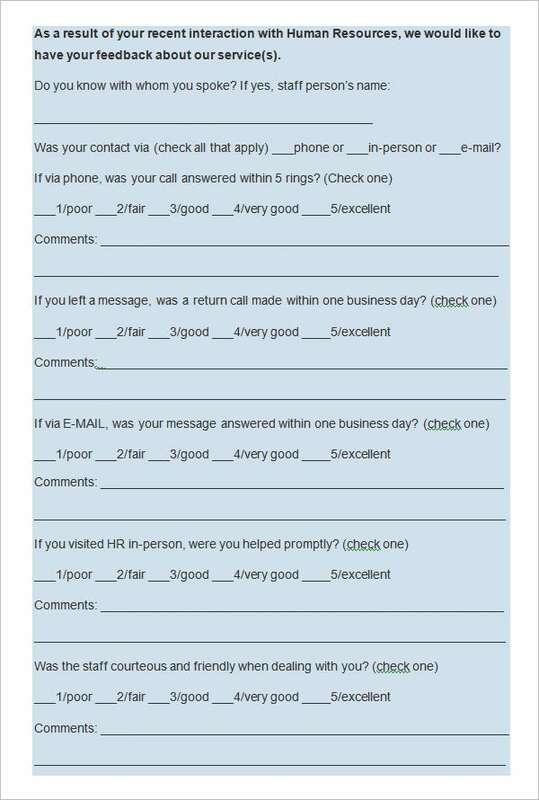 Have them fill up a questionnaire. 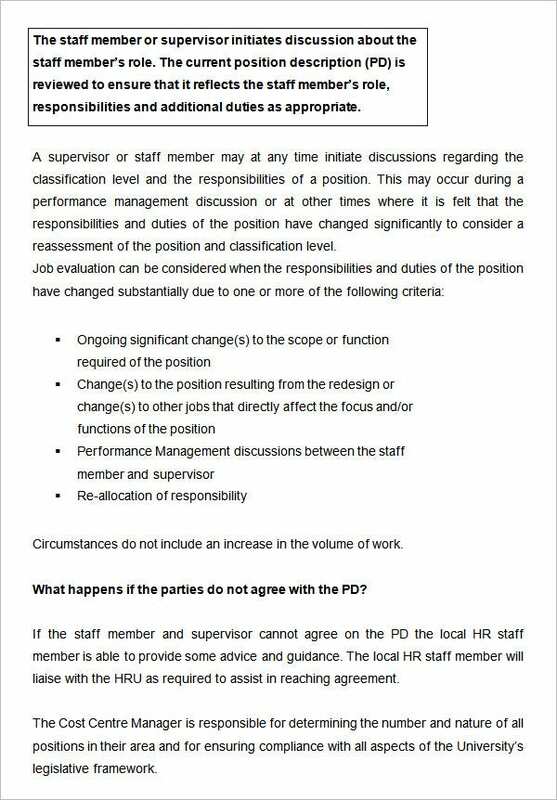 Want to find out if the new human resource policies are the right fit? 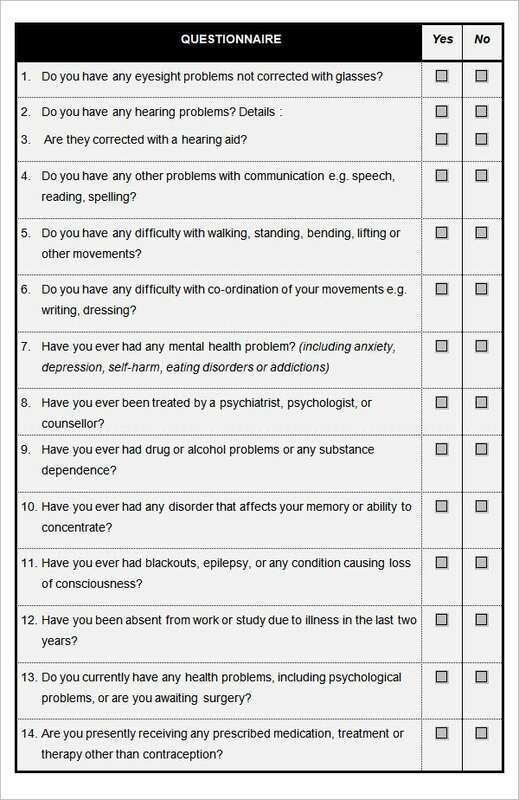 There’s a questionnaire for that too! 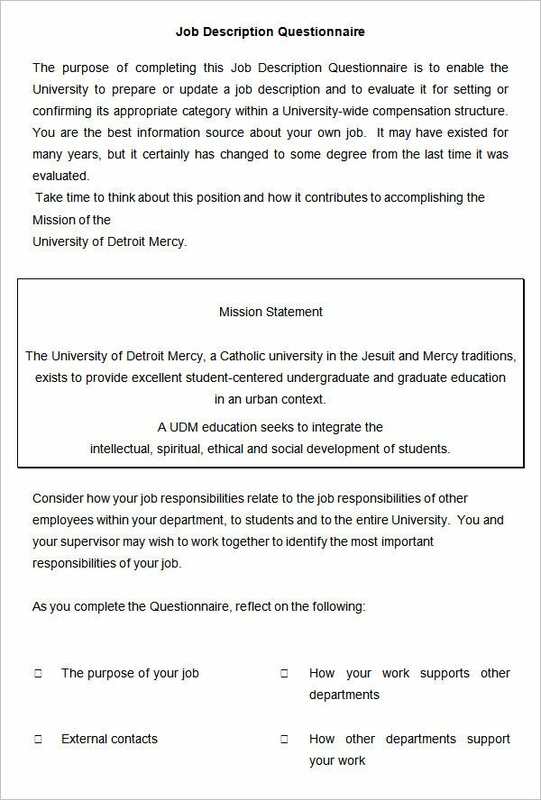 The problem with all these surveys and questionnaires, of course, is drafting them, because as an employee in the human resources department, designing a new survey is your responsibility. 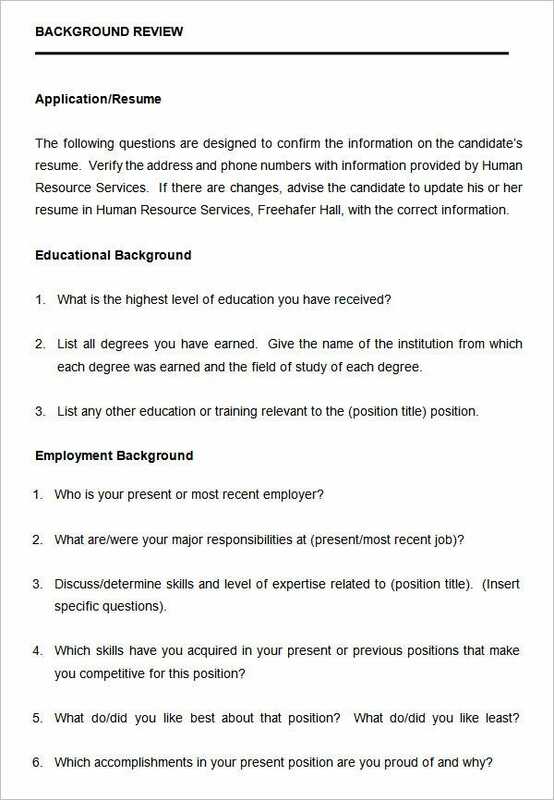 If you need help, these free templates for HR questionnaires are a great way to get started. 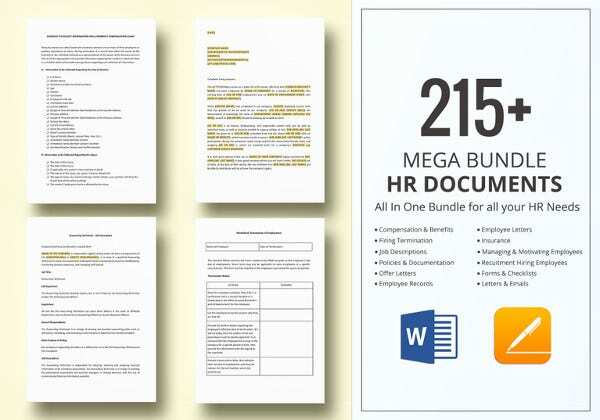 These surveys will allow you to gather the information you need from your company’s employees, whether it be regarding management hr interview questions, HR guidelines, company policy, work environment, performance or conflict. The best way for a company to move forward is through the right kind of feedback, so that it knows which way it wants to go in the future. 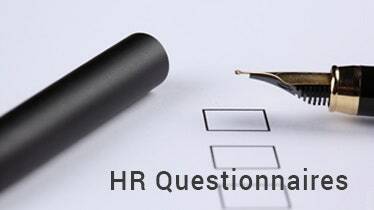 This feedback comes from research, and the research data comes from these HR questionnaires. 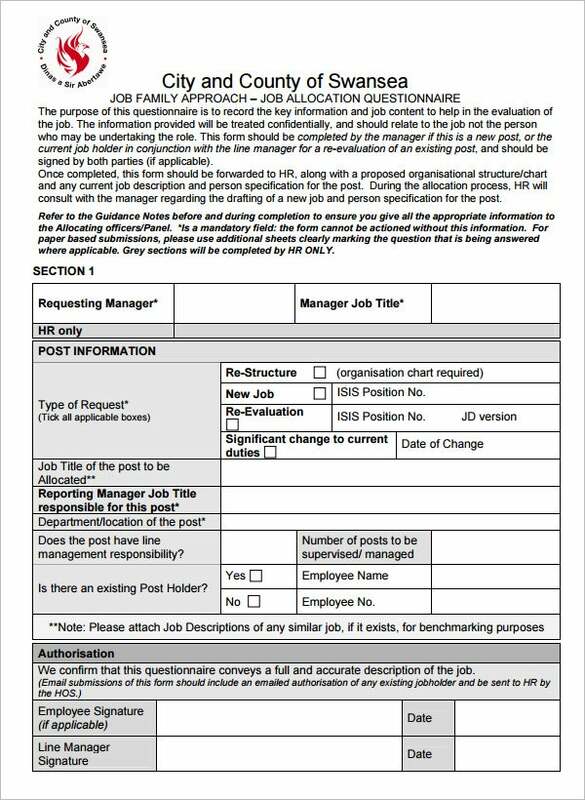 The most effective questionnaires may actually improve the entire decision making process, on the basis of employee feedback. 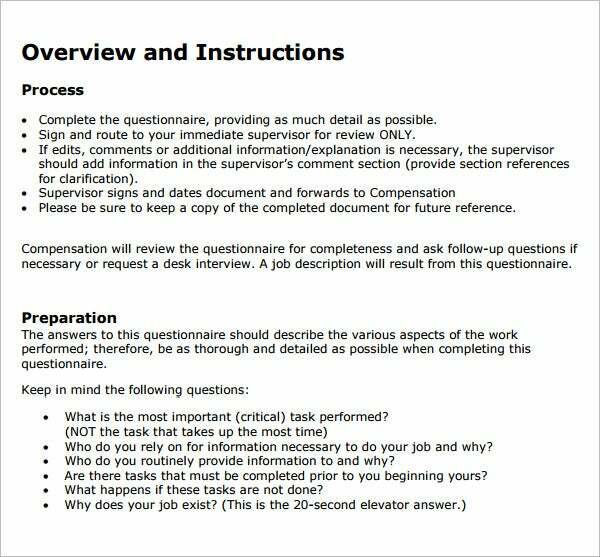 We have collected some Sample HR Questionnaire Templates, hope these templates will help you.